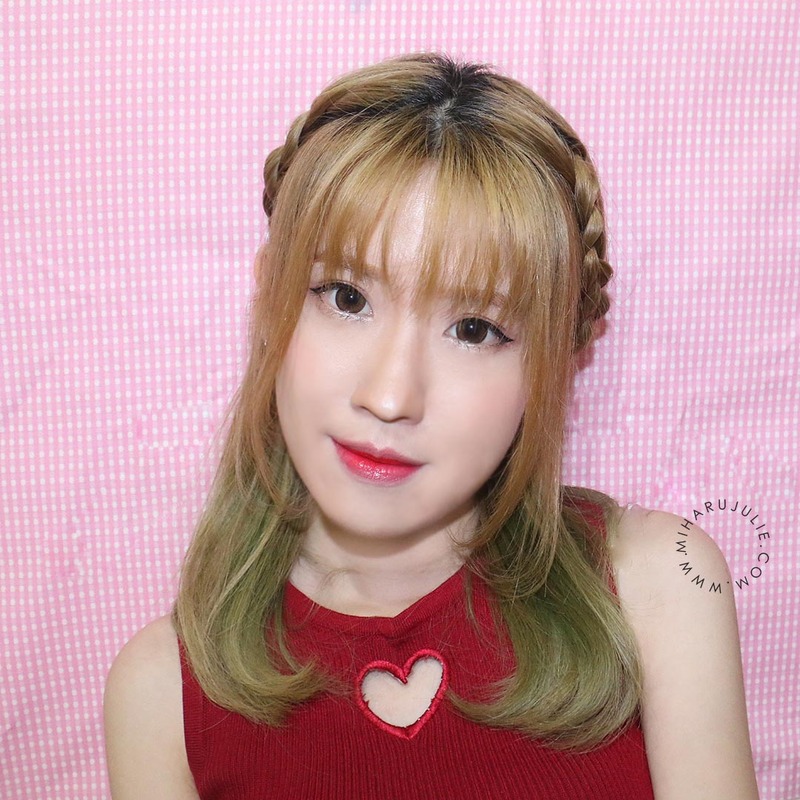 Here is my review for the O-lens French 3 Color Brown circle lens. I think these are one of the most lovely lenses I have ever worn, the pattern is AMAZING. 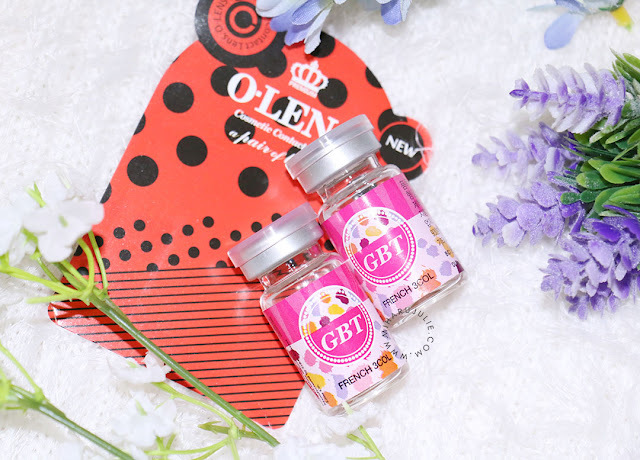 I get the lens from Pinkicon, which one is the largest online Korean color contact lens store based in Hongkong and provide over 300 different design of color lens. Besides selling softlens, they also sell wig, lashes, makeup and skincare. As you can tell from the pictures, the lenses have a 3 tones color, dark brown ring, brown, and then gold on the inner ring. The pattern is not harsh at all, It doesn’t look scary on real life usage. These lenses give a natural enlargement, they're not too big to make you look creepy when wearing them . Since they're only 14.5mm I'm really pleased with them as they look bigger than other 14.5mm lenses. As you can see from the above photos, They look so natural because of the soft outer ring which is brown. 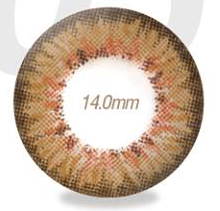 aku kalo nyari softlens selalu yang ukuran 14, 5 mm yang nggak terlalu gede pokoknga. 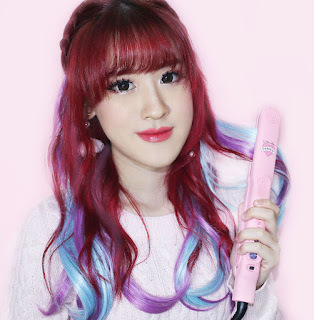 btw, cantik banget kak Julie!